Kimi Raikkonen's usual high speed antics took a turn for the slow lane recently, as he took time out to unwind in his new Phuket villa. 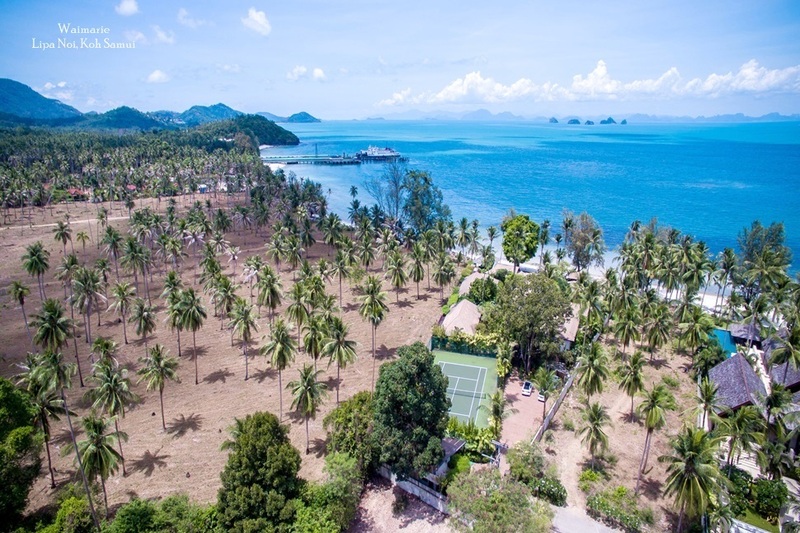 After a podium finish at the Japanese Grand Prix, Kimi and his friends stayed at the F1 star's newly completed ocean front pad and enjoyed the celebrations of the phase one completion of Serenity Terraces Resort Condominiums and Villas in Rawai. In an exclusive interview with Property Report Thailand at the event, Kimi said he was impressed with both the simple style and location of his investment. “It's the perfect place for me right now,” he said. 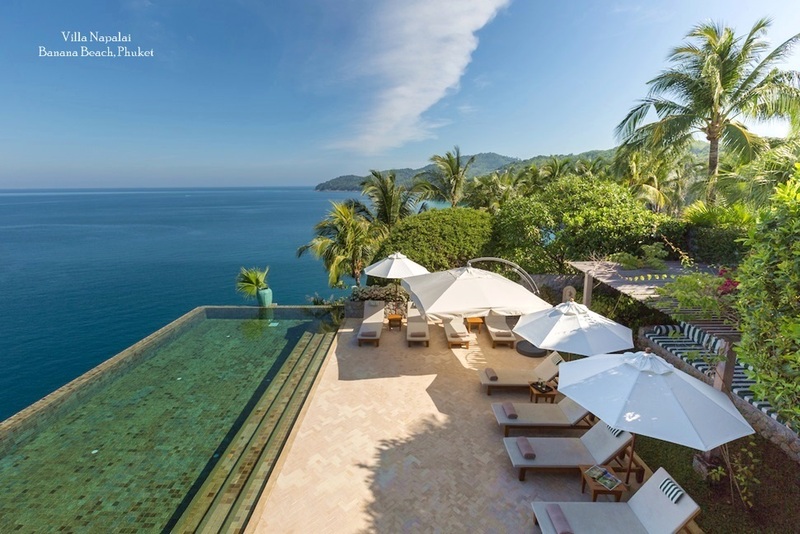 When asked why he decided to invest in Phuket, the Ferrari driver said: “why not? It's something different. 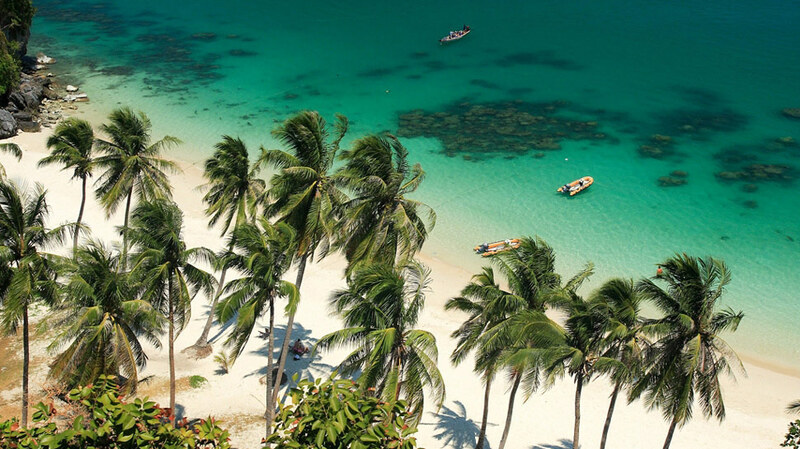 I have been here (Phuket) a few times before, I know it's a good investment area as well as a good place to stay. “In terms of location, I was obviously close to Phuket after the race in Singapore so it was easy to get here. 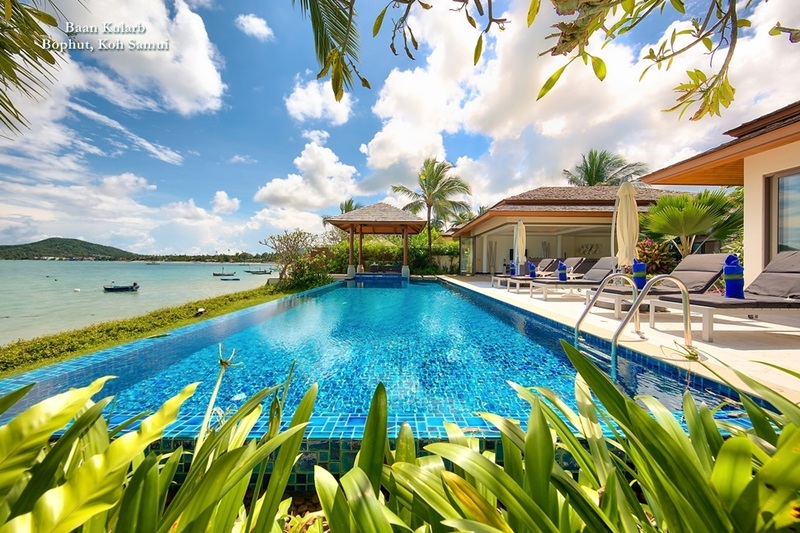 Located in the peaceful area of Rawai on the south-east coast, the Serenity Terraces Resort Condominiums and Villas project offers tranquil sea and island views for its 52 light and airy condominiums and absolute beachfront villas. Kimi's apartment features two bedrooms, a terrace and a private pool at the water's edge and was decorated in simple, modern décor by the project's local interior designer Belinda Revett. 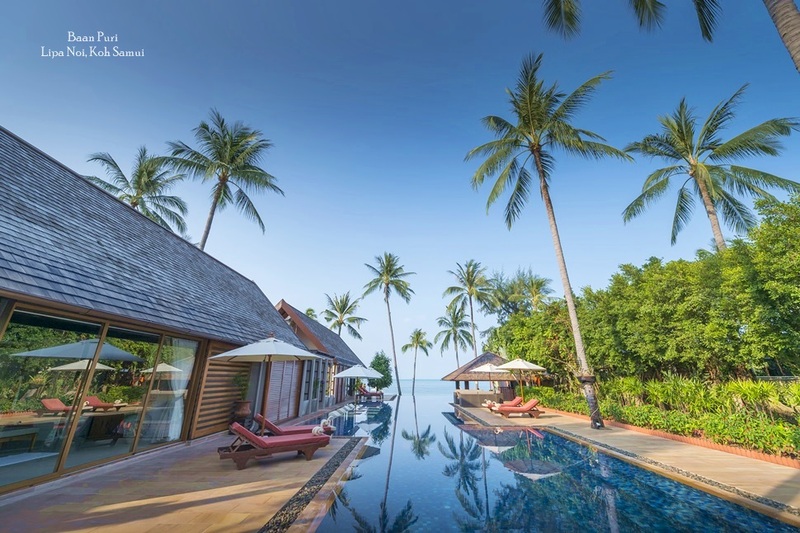 Five-star facilities include a large clubhouse and pool, with a gym, spa, bar and restaurant. Meantime, Green Heritage (principal consultant for Serenity Development Group) director Ramesh K. Hamal said while the beachfront villas were sold out, some condominiums were still available. The project is expected to be completed early next year.